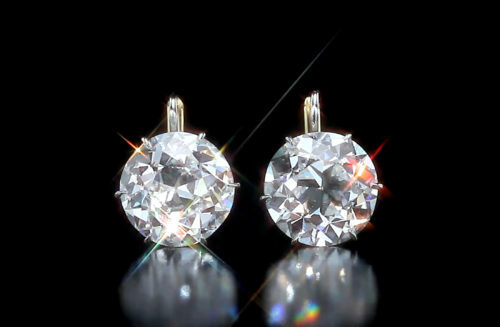 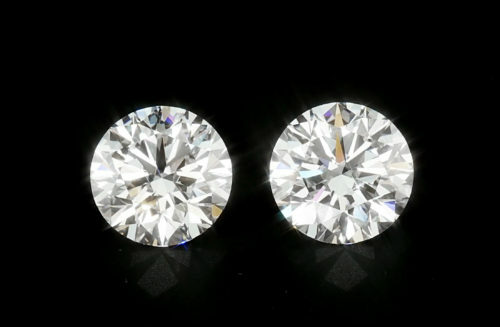 Truly and investors diamond, yet the perfect classic to wear. 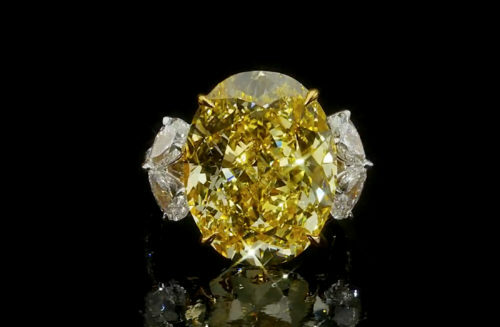 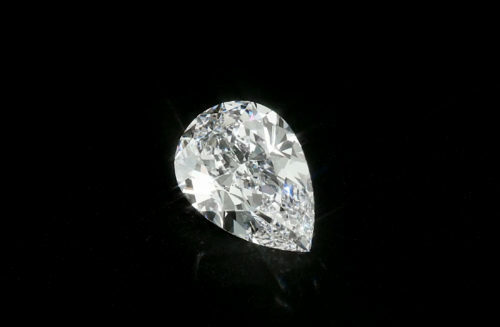 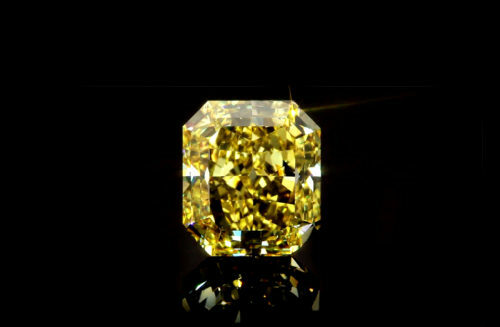 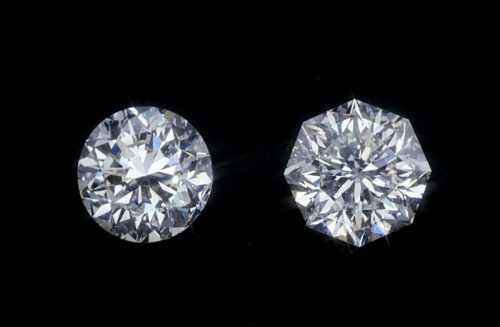 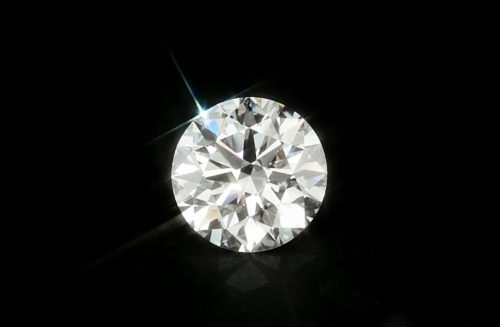 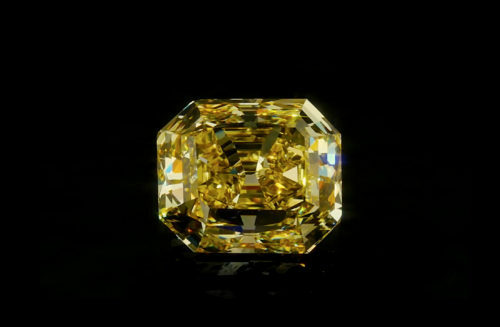 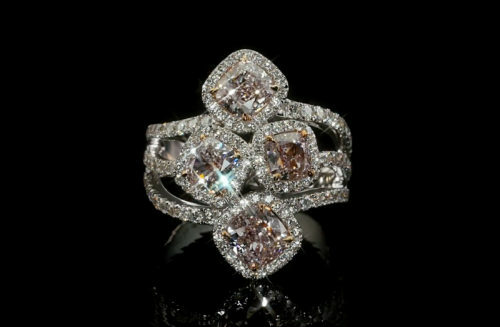 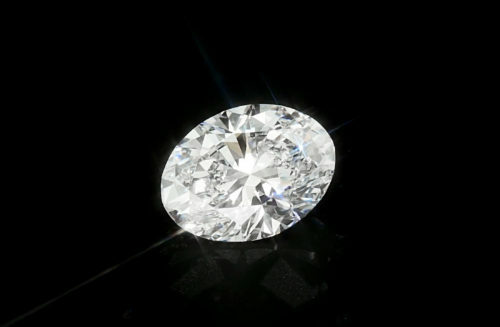 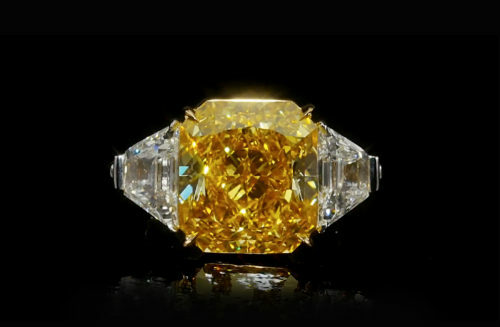 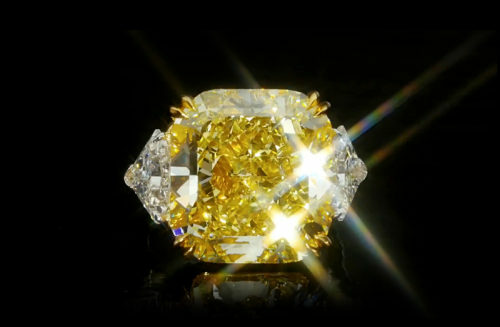 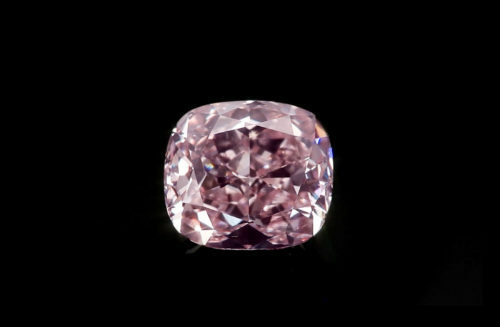 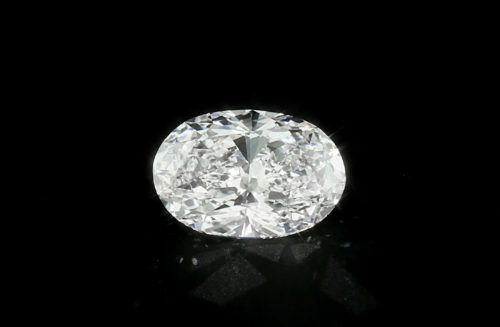 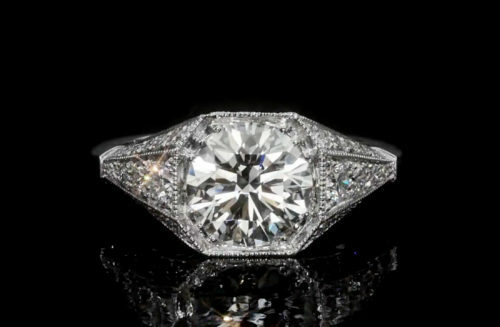 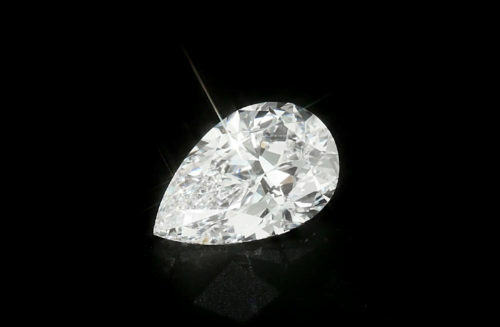 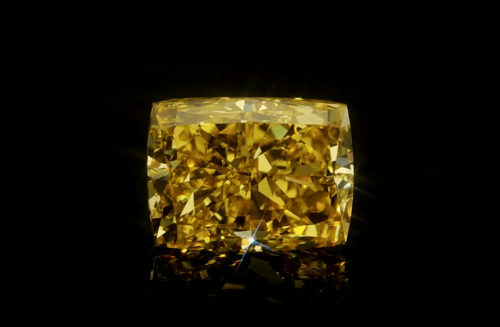 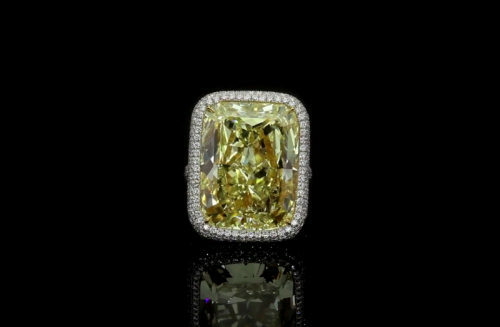 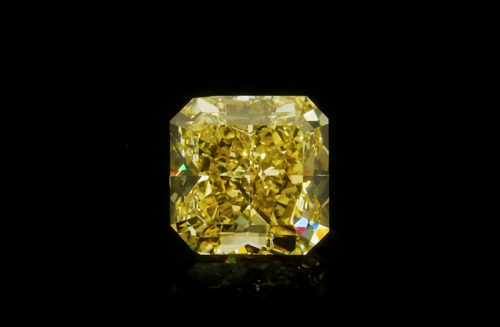 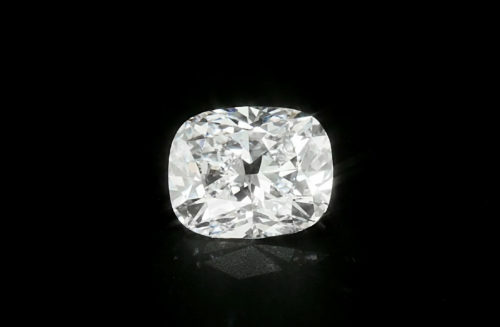 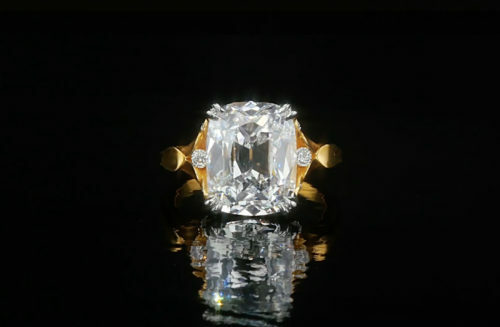 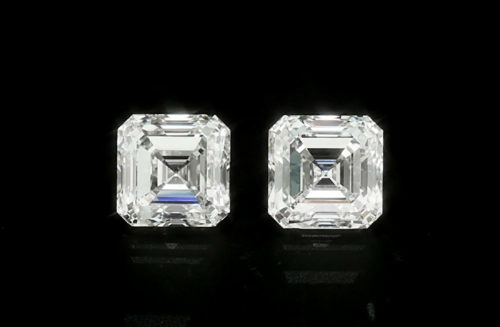 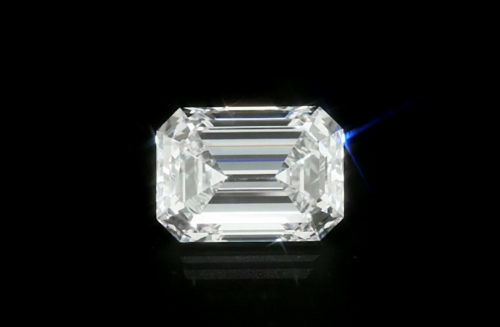 This Antique cut cushion diamond is F Color, VS2 Clarity. 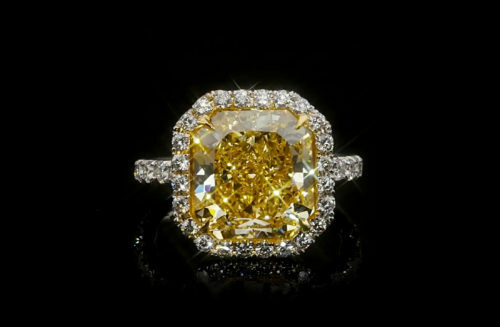 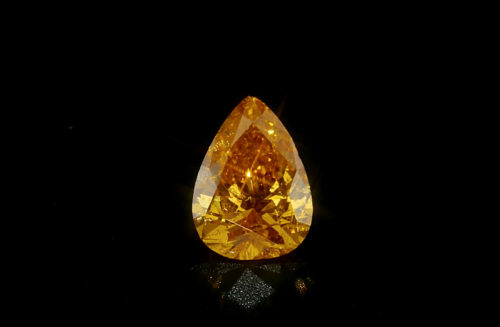 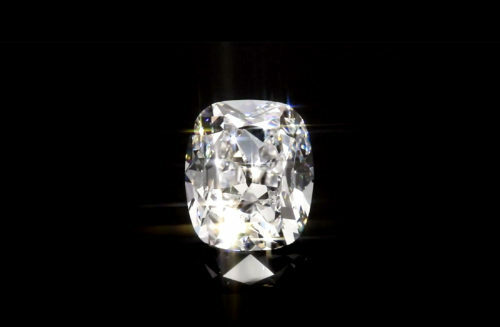 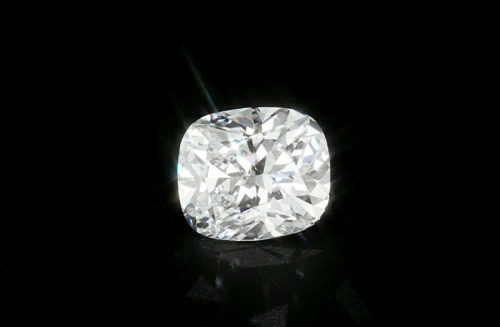 This cut is available from 1 carat and from $3,800.